A big list with lots of images and a great place to start. 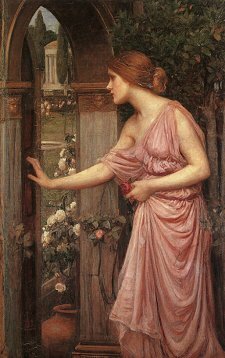 Jump right in and start to learn about all those women in Greek myths that you know you should know about, but just don't! More of a storybook style. All that text a little overwhelming? Click on a bunch of images. Good books and websites that you should check out. Please don't stop here! Since 1996 - so reader beware!